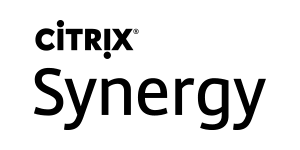 Two weeks ago I went to Citrix Synergy in Anaheim. Here Citrix announced the future vision of the company. And the vision is clear, it is CLOUD. Citrix now thinks of itself as a cloud company. And with their new Citrix Workspace they have a great cloud product. But how does automation fit into the cloud and what can we automate? In this blog I will try and answer that. During Synergy Citrix also announced Azure Quick Deployment capability from the Citrix Cloud environment (more on Quick Deployment here from christiaanbrinkhoff.com). If you use quick deployment, the Citrix Cloud will automatically make the resource groups and virtual networks in Azure. And by using the Citrix Cloud itself you automatically get a Citrix Site, Delivery Controller, Workspace (Storefront) etc. So what’s left to automate ? 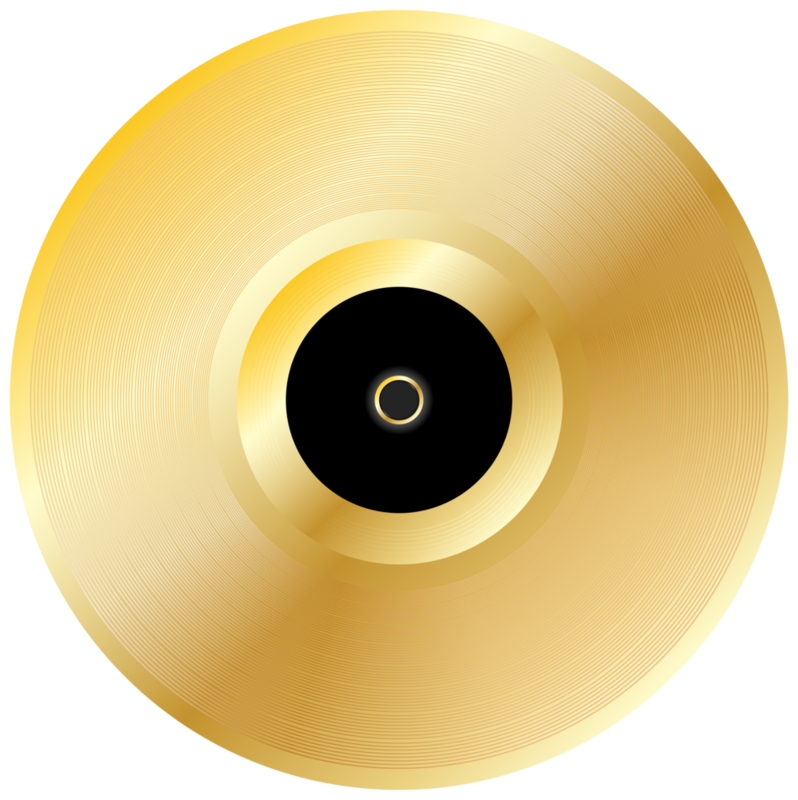 Well the Master Image/ VDA offcource. 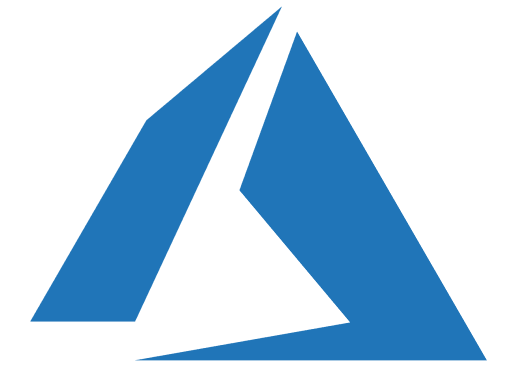 Now, we need to connect to the Azure tenant so that we can deploy a virtual machine. The script below will ask for your credentials. You could change the script to make an object from your credentials, so it connects automatically.